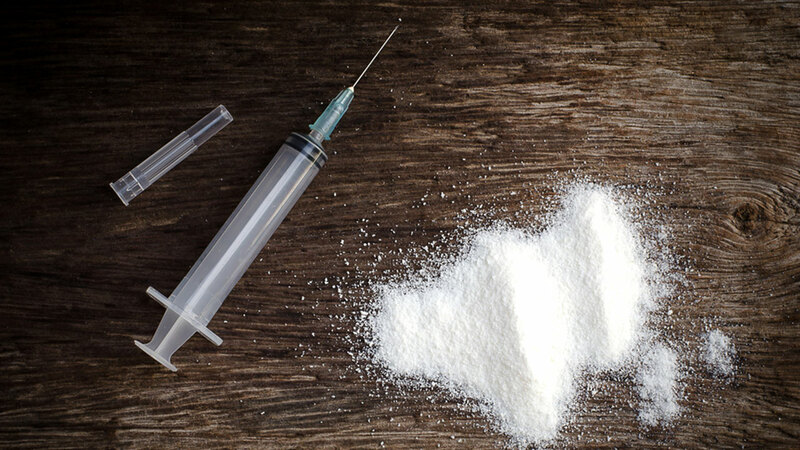 MANHATTAN (WABC) -- The NYPD responded to nine opioid overdoses in a 24-hour period this week, including four that were fatal. The incidents occurred between Wednesday and Thursday. In two of the cases, police successfully used Narcan to revive the patients. Narcan is a drug that blocks the effects of opioids and reverses the overdose. One man overdosed Wednesday afternoon in a bathroom at Macy's Herald Square. His brother told police he had collapsed after snorting heroin. The man was found unconscious, and was revived and taken to NYU Langone Medical Center. In one of the fatal cases, a 50-year-old man was found unconscious in a bathroom in a laundromat on 21st Avenue in Ditmars, Brooklyn. He died at 6:54 p.m.
At 7:30 p.m., a 38-year-old man was found unconscious at the McBurney YMCA on West 14th Street. He survived after paramedics rushed him to Lenox Hill Hospital for treatment. The New York City Police Department and the Police Executive Research Forum (PERF) hosted a national conference on Wednesday to discuss battling opioid abuse, drawing hundreds of law enforcement officials to NYPD headquarters. The NYPD plans to monitor overdose data, as well as coordinate with other agencies to help save lives in overdose cases. The number of overdoses jumped about 39 percent in 2016 from the year before. In a survey conducted by PERF, officers in more than 1,200 police and sheriffs' departments are carrying naloxone to reverse overdose deaths and save lives.